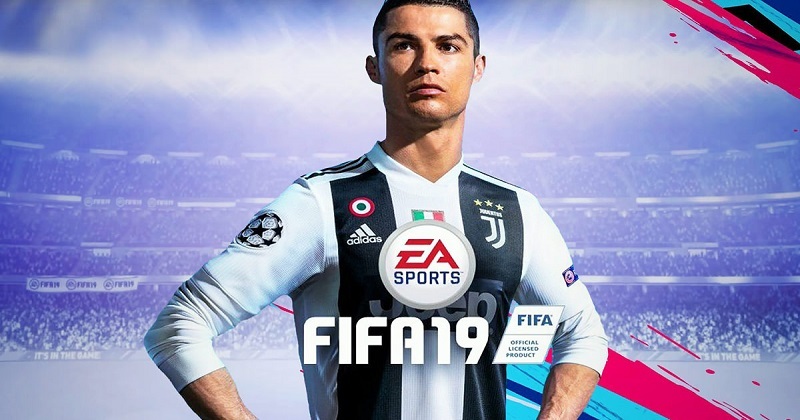 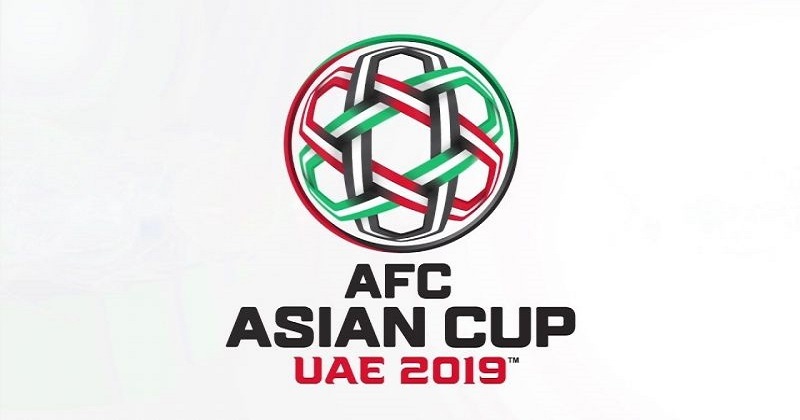 The AFC Asian Cup 2019 has been a mix of excitement and drama but all will go down the wire between two great Football teams. 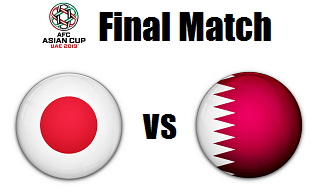 Qatar and Japan will face each other for the Finals of the AFC Asian Cup 2019 tournament. 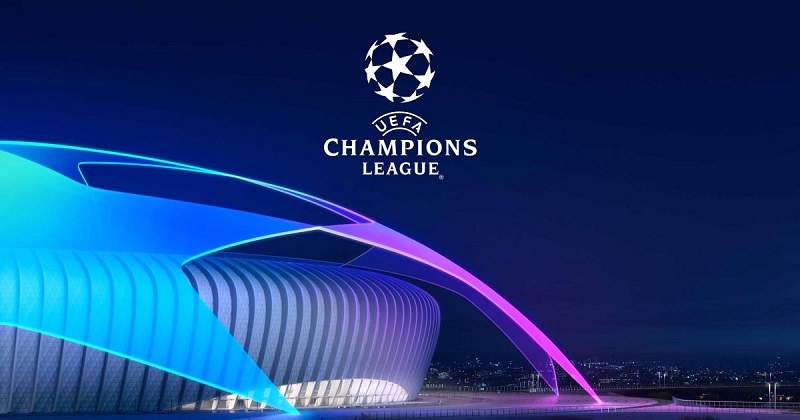 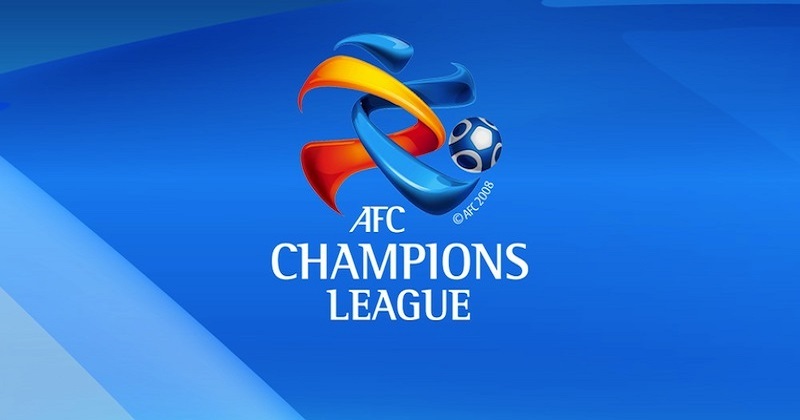 Both teams displayed great excellence, courage and drive to outlast every challenge that came their way in terms of football, both are already considered champions but there's only on AFC Asian Cup 2019 champion and it's only for who wants it the most. 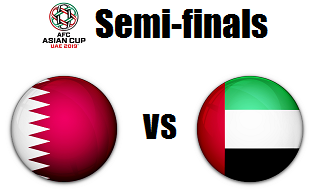 Will it be Japan or Qatar to be crowned as champion?